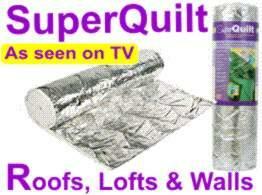 If you require less than 10 rolls, we still have single rolls of SuperQuilt. 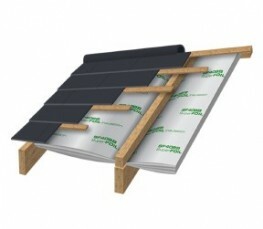 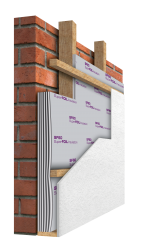 This product is LABC certificated for building Control regulation to Insulating Roofs, Walls and Floors. 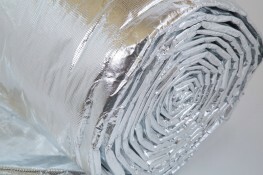 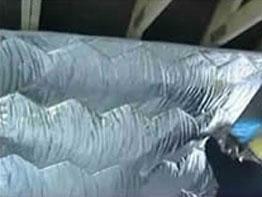 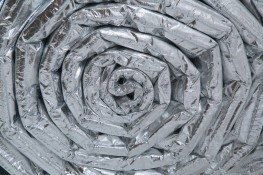 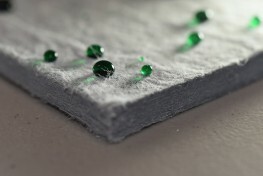 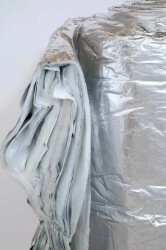 It is our most effective Insulation solution to keep more heat in the home. 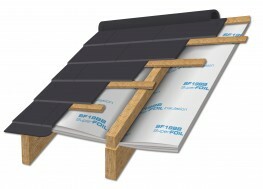 It is the Loft converters, Self builders, builders and D.I.Y'ers favourite choice of easy to fit Insulation.It is recommended by leading Architects and Building Control officers for Loft Conversions, Re-roofing, Wall and Floor Insulation - especially where space is a premium. 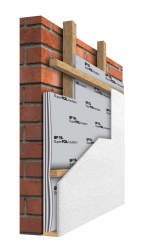 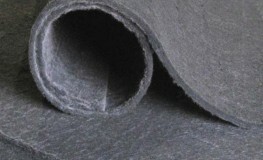 Please note that these product properties are not a replacement for the manufacturer's literature and it is always recommended that Ecohome-Insulation is consulted before specifying.